Michael Marsal qualified his No. 93 GT M3 P8 with 2:13.506 shaving more than two seconds off his previous day's practice times in the Turner BMW. 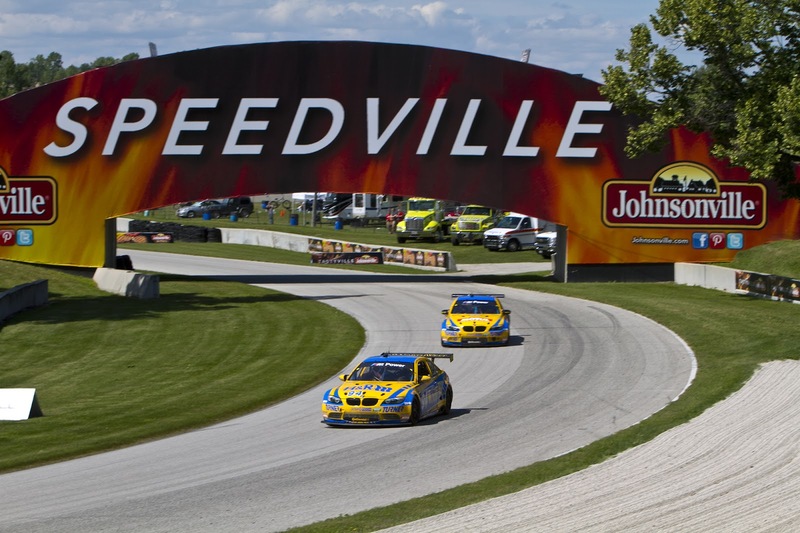 This was Marsal's first time qualifying in GT at Road America. 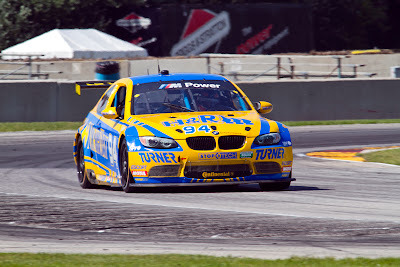 Both Marsal and Dalla Lana will be sharing their BMWs with Factory drivers for the VisitFlorida.com 250 tomorrow. The familiar driver pair of Auberlen and Dalla Lana will drive the No. 94 and Marsal and Martin will pilot the No. 93. The Continental Tire Challenge race is scheduled to start at 1:30pm ET but will be tape delayed on SPEED for broadcast on August 17th on Fox Sports 2. The VisitFlorida.com 250 will be televised LIVE on SPEED at 5:00pm ET. 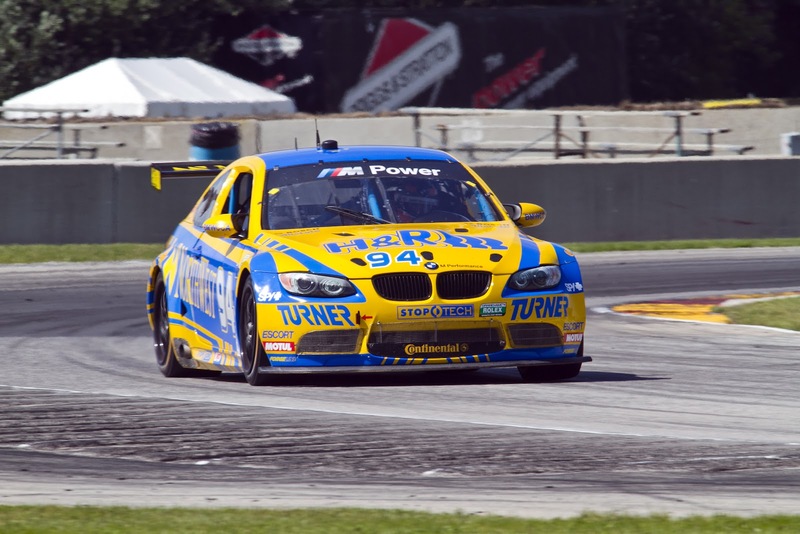 You can also tune into LIVE timing and scoring on Grand-AM.com, as well as keep up with Turner Motorsport's up-to-the-minute updates from the pits on both Facebook and Twitter.